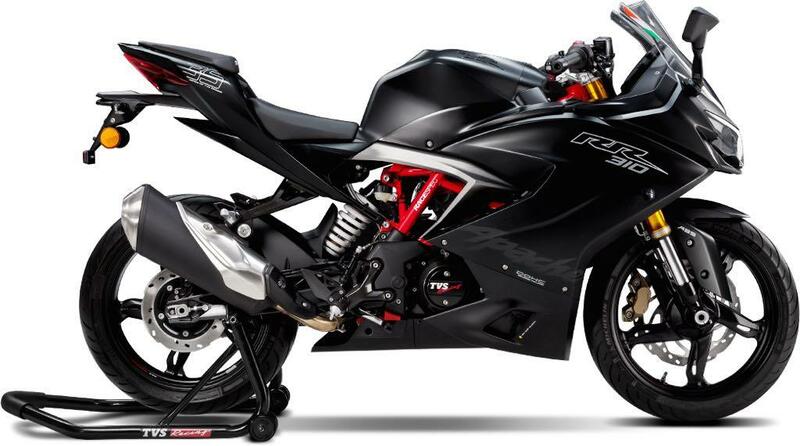 TVS Apache RR 310 Sales Report (FY 2018-19): RR 310 is the smartest fully-faired motorcycle that one can buy around INR 2.75 lakh (on-road) in India. The charm for this impressive model lasted for a short time as TVS is seen struggling with a much smaller sales number than their initial expectations. They had a yearly target of 10,000 units for the motorcycle but the actual retail figures show that only 4525 units moved out of the dealerships in the financial year 2018-19. 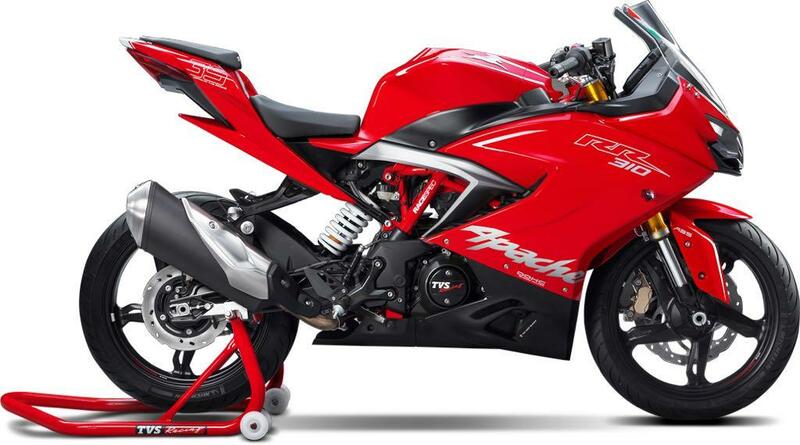 Here is the sales report of TVS Apache RR 310 for the 12-month period. At the time of the Apache RR 310’s launch, the brand cleared the fact that they are not running behind big sales numbers in any case. But now, the situation is different as they have felt the heat by staying closer to the KTM 390 series in this price segment. 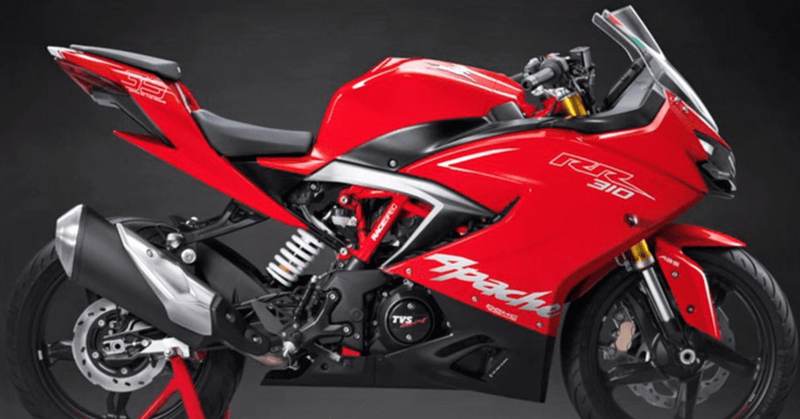 A four-digit sales number is perfectly possible for Apache RR 310 but they have to convince a certain number of KTM Duke, Bajaj Dominar, Honda CBR250R, and Royal Enfield buyers to join their league by offering some mouth-watering finance options. 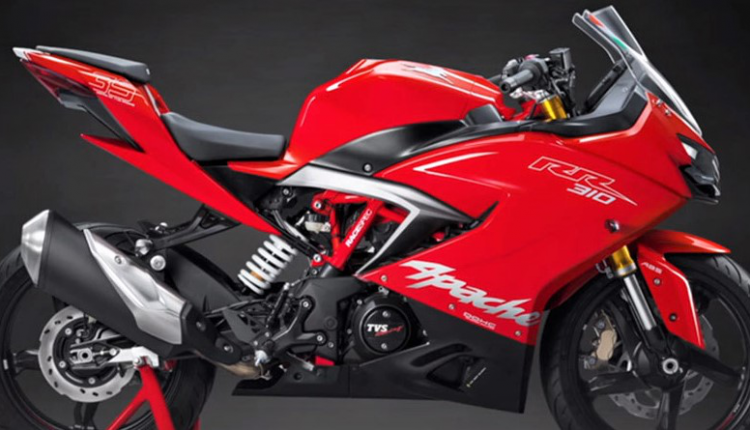 Apache RR310 is available for INR 2.24 lakh (ex-showroom), making it more expensive than the CBR250R ABS by INR 30,000. The number of buyers going for the CBR250R could have been on the TVS side if they had missed the price hikes for their flagship product. TVS didn’t even work actively on increasing the exclusive RR 310 dealerships in India. Moreover, according to a lot of prospective buyers, the RR 310 is not even available for test rides at a lot of dealerships. The motorcycle is available with a perfect list of equipment, including modern bi-LED lights, USD forks, impressive instrument console, and dual-channel ABS. Ek kaam kar. Aur daam badha de. Maja ayega. Shuru hote hi khatam ho jayega BC. Its price should have been 180k ex showroom not 2.23. Its 235k here in Guwahati. Idiot TVS. First of all TVS should have been priced the Apche 310 aggressively, many and personally i feel that the bike is over priced and we have a competitors like the Cbr 250, Duke 390, Rc 390 in the same price range……, if the apache price range was fallen b/w 2 to 2.4L definitely tvs could have seen improvement is sales numbers …this is what i personally feel. even “kawasaki is also making the same mistake” . if pricing is not done Aggressively the upcoming Aprilia Rs250, Suzuki Gsxr 250, Pulsar 250, Yamaha R25 will rule the market like the dominar 400 which is ruling the market already. I think the engine sound contributes a lot to its failure. It sounds like the tappet needs adjustment, who’d wanna buy a semi-premium bike with that kind of engine sound.? It literally sounds worse than the Ntorq. At the present time, to increase sales, TVS needs to introduce more color options, as well as announce their efforts and the steps taken to reduce the vibrations, which according to me is the single largest factor contributing to the slowing down of sale. The feedback regarding vibrations has turned the fortunes for this bike for worse. Else selling 500 to 1000 units per month would have been easily achieved. I am one of those prospective buyers who is sitting on the fence with regards to buy or not to buy for the main complaint of vibrations. I would hate to own a bike which vibrates and takes away the driving pleasure.